Do you need to prepare a legal document and you don’t know where to start from? Contact us and we will do it for you! Our team of legal experts and translators will take care of your legal documents. The distinctive features of our legal document preparation service are complete accuracy, prompt delivery and an attractive price. You will receive your documents ready for legal use, with perfect timing and no hidden fee or extra charge. You will only be asked to provide a few pieces of information by e-mail or by phone in order to allow us to prepare your documents in the most effective way. Throughout the preparation process, you will be guaranteed utmost confidentiality thanks to non-disclosure agreements (NDAs) signed by all of our translators, legal experts and staff members. 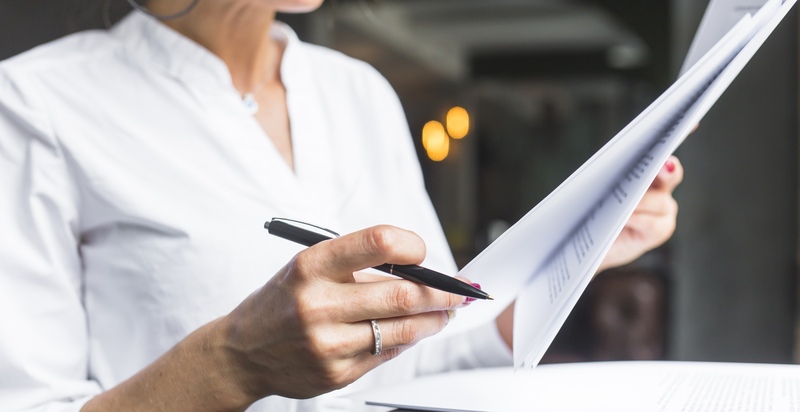 It is a legal document giving one person – not necessarily an attorney – the power to make legal decisions for another person about his or her property, finances or medical care. This document is often used when a person is ill or disable or when he or she can’t be present to sign necessary legal documents. This legal document is prepared when a company is created and it is signed by all initial shareholders. The MOA mentions the company’s name, its registered office, the names of shareholders and the distribution of shares. The memorandum is a public document and may be read by anyone, usually at the public office where it was lodged. This is a vital record that attests the birth of a child. It may refer either to the original document which certifies the details of the birth or to a certified copy. This is an official document certifying that two people are married. It may be issued for a variety of reasons – among others, issues regarding the legitimacy of a child, divorce proceedings, genealogical history. It is a certificate issued by an educational institution, such as a college or a university, which documents that an individual has successfully completed a course of study. It is a legal document by which a person decides how his or her money and property are to be distributed at death among one or more heirs. It is a government license that guarantees exclusive rights for an invention throughout a designated period of time. In order to obtain a patent, technical information about the invention must be provided in a specific application. These documents are prepared during a lawsuit. They comprise pleadings, motions, briefs, correspondence and email between the attorneys and the court, and any other documents filed in the case. It is a certificate which gives the permission to carry on a particular trade or business in a specific country.